The bottle is a round clear bottle with a sticker with the brand on it and a black lid . The nail polish it self is kind of like a slight yellow tinted milky colour. 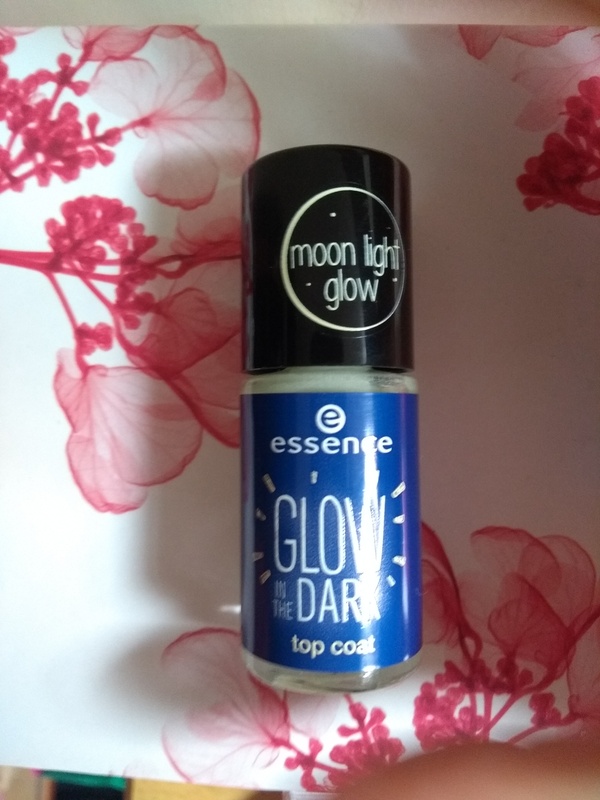 The bottle recommended using another nail polish as a base so I applied my basecoat and just chose another polish on top. I then applied the two coats like the instructions suggested including the drying time in between each coat. Application was fine and a slight milky ness was left on my nails.